Just if recent, Yemi Alade’s Hit single “Johnny” succeeded Psquare’s Personally to become the most watched Nigerian Video On YouTube with 78million plus views. 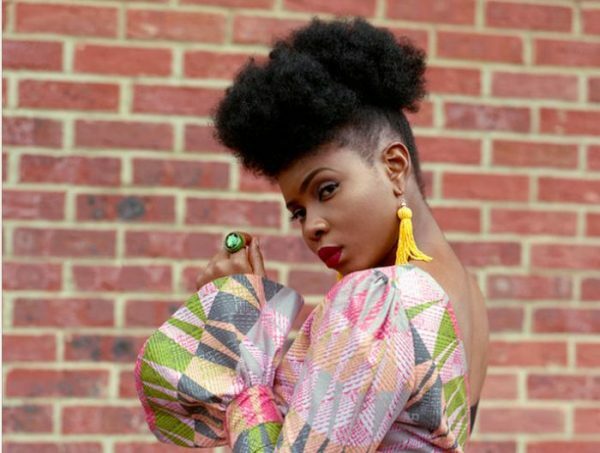 Mama Africa, Yemi Alade continues to hold tight to her record of most viewed Nigerian music video, with the video of her song, Johnny, recently hitting the high mark of 80 million views on YouTube. The singer was excited to share the news on her Instagram page.